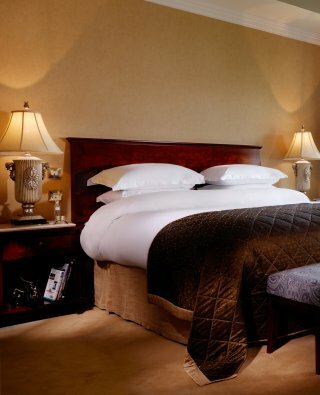 The Heritage Hotel and Spa opened its doors in June 2005 and offers a sophisticated elegance with impeccable hospitality set in the pastoral Laois Countryside. 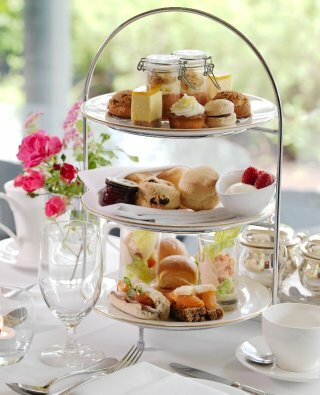 This Property includes a World Class Hotel, an Award Winning Spa, The Arlington Restaurant, the Slieve Bloom Bar and a lobby lounge serving Afternoon Tea to choose from. The Heritage Hotel and Spa also offers guests a number of onsite activities such as our Health Club with Leisure Pool, The Heritage Spa Experience (Thermal Suite) Jacuzzi, Sauna and Steam rooms, Tennis Court, 5 km Walking Track, Trim Trail, Cinema, Children's Games Room, Fishing, and for our younger guests, a state of the art outdoor Playground. We also offer accommodation styles for every occasion and family. 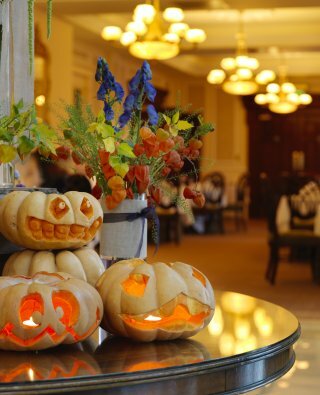 We have a selection of on-line Gift Vouchers to choose from on www.theheritage.com or call into The Heritage Hotel and Spa and purchase a monetary Gift Card. View our exclusive special offers online. Click Here to view our Hotel Brochure. The Heritage Hotel and Spa is a smoke free environment.